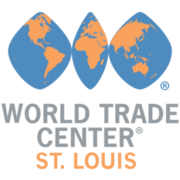 The World Trade Center St. Louis provides state-of-the-art, customized programs to its members. An educational seminar can be designed to fit the exact needs of your company. If your organization is having trouble complying with U.S. International Traffic in Arms Regulations (ITAR) and your employees learn best from roundtable discussions, submit a request to the World Trade Center St. Louis and your company will soon have a customized program in place. 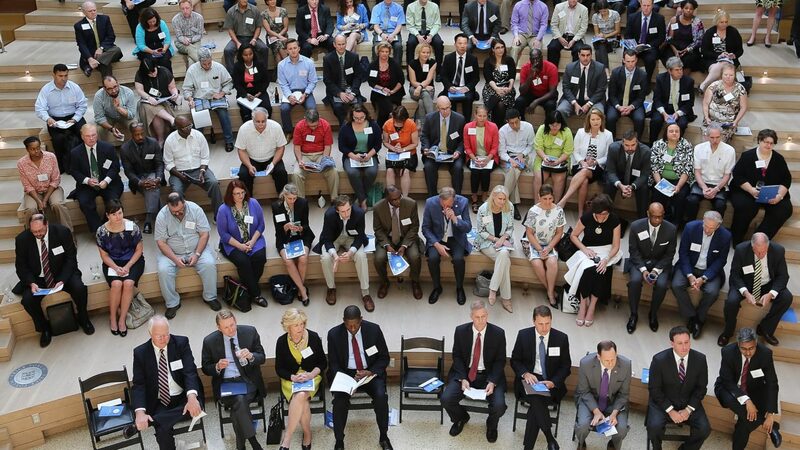 The quality of these programs is just as high as the World Trade Center St. Louis’ regular events, but is even more valuable as it can be specifically tailored for your company and directly address your employees’ needs. If your company ever has an educational need the World Trade Center St. Louis does not already offer, we’d graciously accept your request.